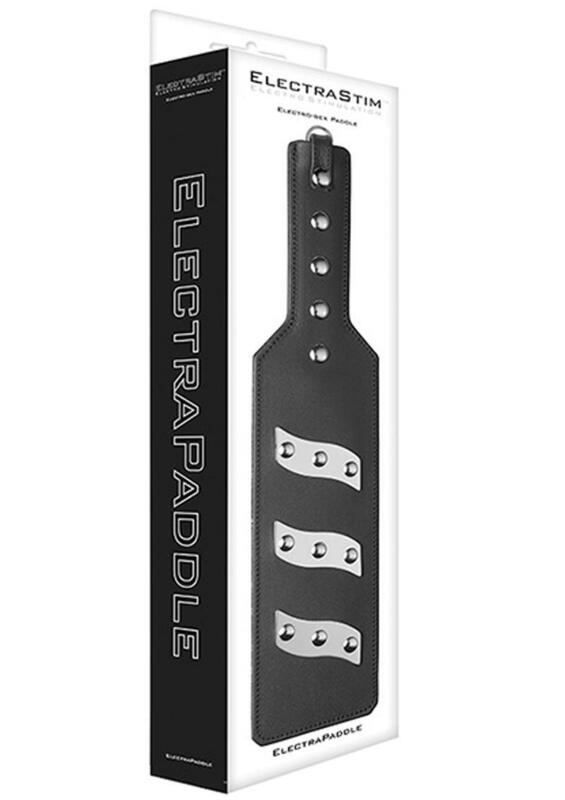 Bring some electro-play into your bedroom ElectraStim Spanking Paddle! 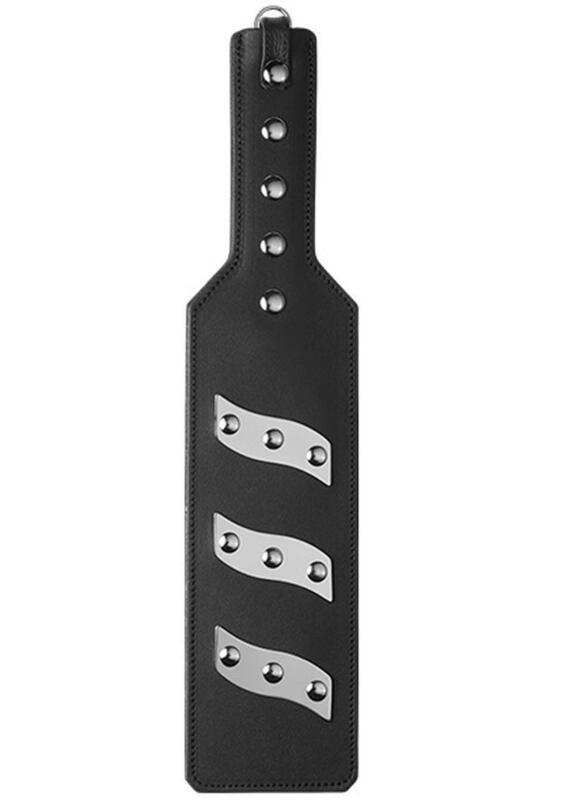 This bi-polar beauty is crafted from smooth leather and features a trio of electrodes to escalate the impact of your sensory play. You can use this bi-polar electrode as a uni-polar electrode to synchronise pleasure and pain like never before.